With 3 decades in the wellness community, our homeopathic medicines are a staple for the practice of proactive health and wellbeing. Our products are easy to share and can travel with you throughout the day at home or work, in the car, or on the night stand. 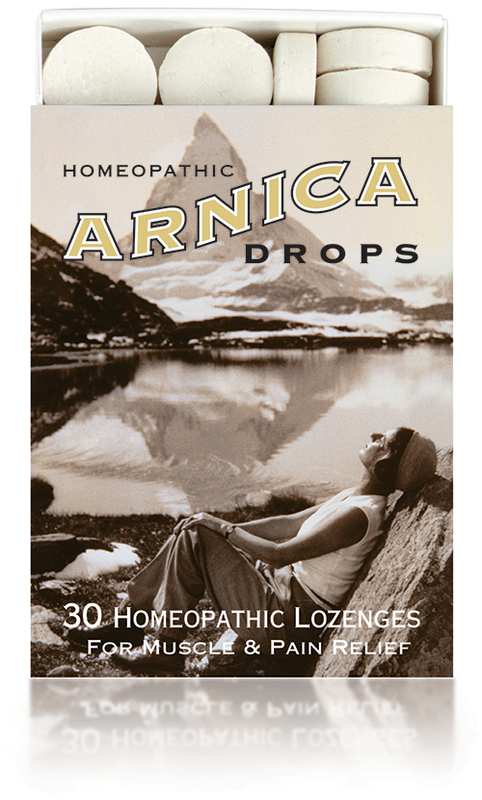 Historical Remedies offers a gold-standard collection of homeopathic medicines with proven effectiveness. Our curated selection of single-ingredient remedies and our holistic lozenges are designed to balance and optimize personal health. Homeopathy is a self-empowered healthcare choice that supports each individual’s unique constitution. It aids in alleviating symptoms of common ailments, promoting both physical healing and emotional well-being. This natural science can be applied to symptoms such as muscle soreness, injuries, colds, stress, indigestion, anxiety, sleeplessness, and women's health. These uses and indications are based upon traditional Homeopathic practice. They have not been reviewed by the FDA. Our vision aligns with the philosophy powered by Homeopathy One. As supporters of this movement to create unity within the homeopathic community, we participate in fostering wellness principles, as well as strengthening connections between makers, vendors, practitioners, and customers.